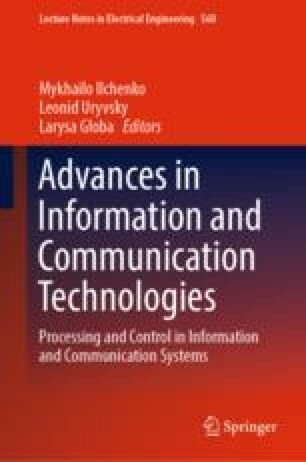 The main purpose of this chapter is to familiarize readers with such new trend of wireless communication systems development and improvement as spatial signal processing by the form of the electromagnetic wave phase front. The issues of spatial signal processing practical application are represented by investigations for improving functional capabilities of the phase direction-finders and phase systems for coordinates determination, first of all, the possibility of distance determining to radio-frequency source which locates in the Fresnel region. The features of spatial signal processing application by the form of the electromagnetic wave phase front for the future development of radio relay communication lines which ensure reuse of frequency band are shown. The prototype description of the simplex radio relay communication line is presented. This prototype provides frequency band reuse factor of 2, i.e. transmission and reception of two digital radio signals at the data rate of 41 Mbps in same frequency band of 8 MHz due to the spatial signal processing application by the form of the electromagnetic wave phase front.